Thoughts on teaching, technology, learning and life in an era of change. This week I experienced something for the first time in my life. 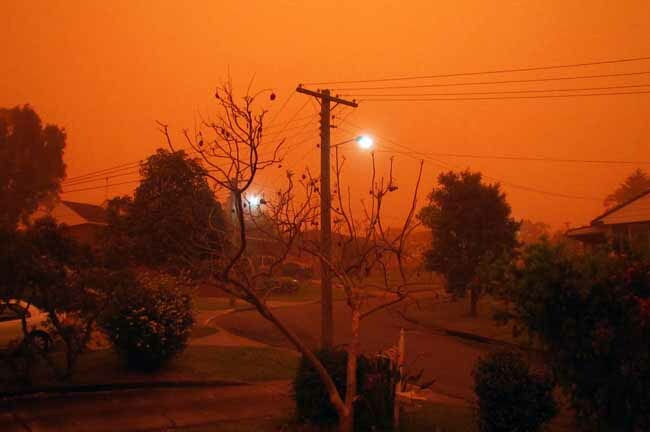 During last Wednesday morning the Illawarra region, as well as most of New South Wales, experienced an amazing dust storm. 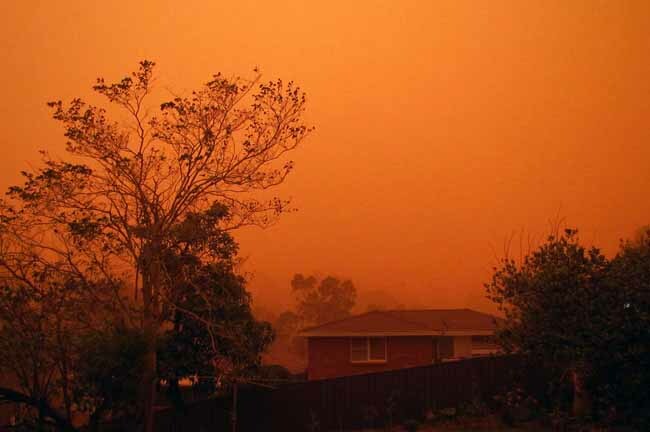 The dust storm had its origins in South Australia and reached the coastline of New South Wales not long after sunrise. 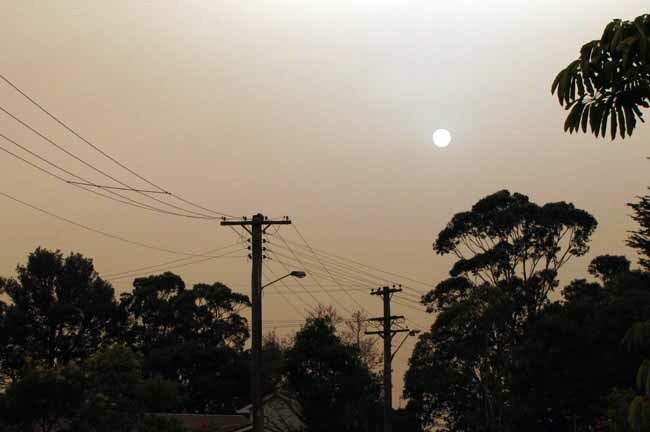 The dust had traveled more than 1400 kilometres (about 880 miles). It was an eerie experience. The orange and red glow streamed through the curtains and I immediately grabbed my camera and went outside to diocument the experience. The Sydney Morning Herald has created a site dedicated to the event and there is also a Flickr group ~ The Red Sydney Project The Dust Storm Days. I took the first nine photographs on the morning of the 23rd September 2009, from my home, of the suburb in which I live. 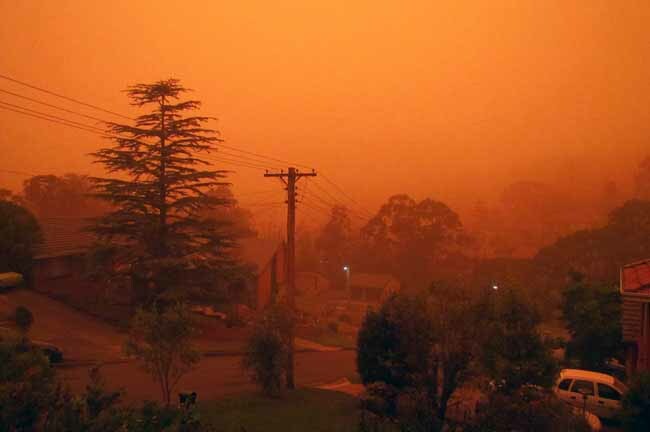 The final five photographs were taken three days later on the 26th September when a less substantial dust storm also crossed the region early in the morning. The sun was nicely filtered by the dust. A display of fourteen images can also be viewed over at my online gallery. Please note that is is my old blog which I retired on the 1st January 2011. The Feedburner RSS feed address for my new blog remains unchanged at: this feed address. This is the old blog site of John Larkin. I am a secondary school teacher who lives in New South Wales, Australia. In addition to teaching history I have also been involved in the development and application of educational technologies at primary, secondary, tertiary and corporate levels.